There are a lot of places with beautiful scenery in the world. Either it is beautiful beaches, exotic national park or teeming rainforest, you can find them in this article. 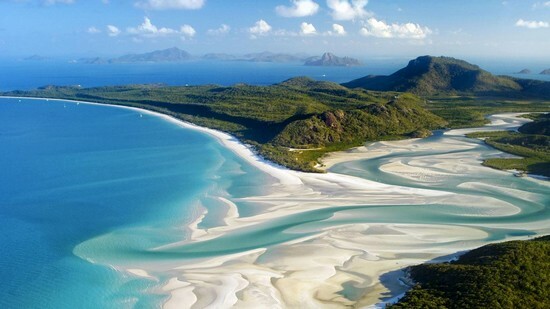 We have selected some of the sites in the world with fantastic scenery to visit. All of them will give you different experience of travelling. 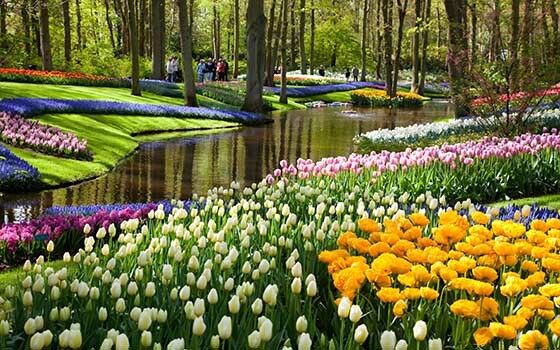 Located in Holland, Keukenhof Park is the rightest place to go if you are really fond of flowers. It is the best place where you can see hundred species of tulips with various colors. They are so beautiful. The perfect time to visit the Keukenhof Park is in the mid of April up to May when the tulips are blooming and reach their peak season. Our next destination with beautiful scenery in the world is Cappadocia in Turkey. It is the right place to visit if you love to enjoy exotic rocky sites. Cappadocia is a city in Turkey where the entire parts of the town is carved into rocks. You will experience stay in guesthouses made of rocks. Just enjoy the warm atmosphere of the rocky rooms. They are very wonderful. If you love to enjoy glaciers, Vatnajokull in Iceland can be a perfect destination to opt. You will find out rare sight where glacier in the site can look like a whole that comes from another world. 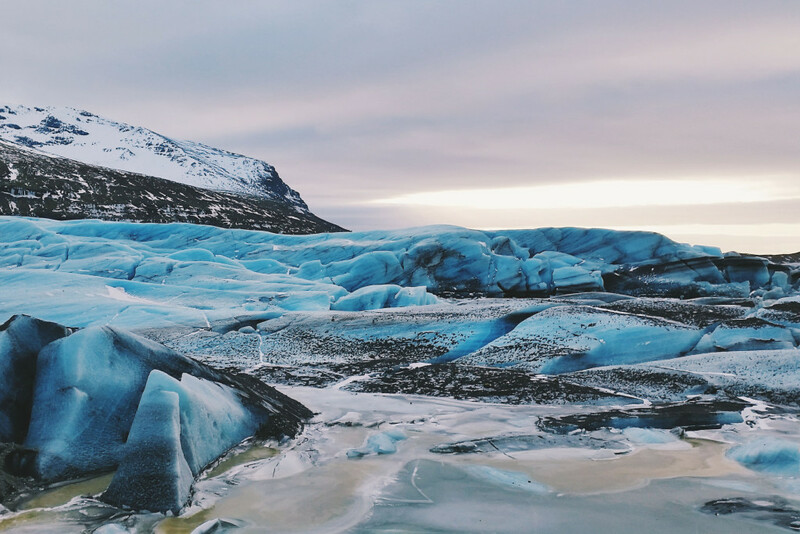 Not only glacier, visiting Vatnajokull will enable you to enjoy canyon, volcanoes, and ice caves as well. This makes it possible for you to enjoy different adventure as well as learning about the natural phenomena there. How to Do Safety Trip? Before starting your journey to the other part of the worlds, you need to know safety tips for travelling. This is really crucial to prevent problems while you are abroad as well as to help you take quick actions to solve them. Make sure that you can blend in with your environment as much as you can since foreign tourists are prone to become target of crime. Keep in mind to keep extra money for staying safe while you are abroad. Keep the copies of your important documents such as passport in case bad things happen. You also need to keep secret cash for back – up plan. Make sure that you have travel insurance before you go on travelling. It will be very useful when you have to stay in hospital while travelling.